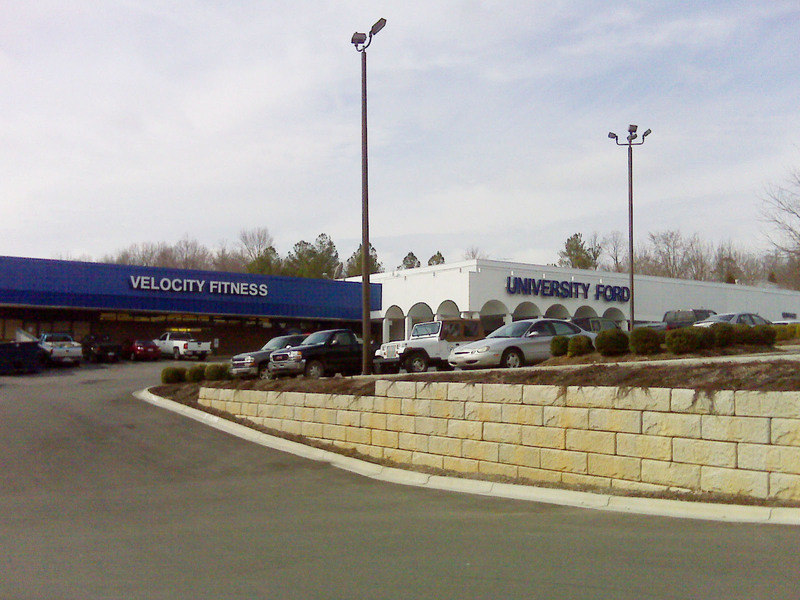 Please email inquiries to Steve Dickinson at steve@velocityfitnessnc.com. Click here to view club photos. *Special discounts are available for police, fire, and rescue, as well as public school teachers. Call us for more details!